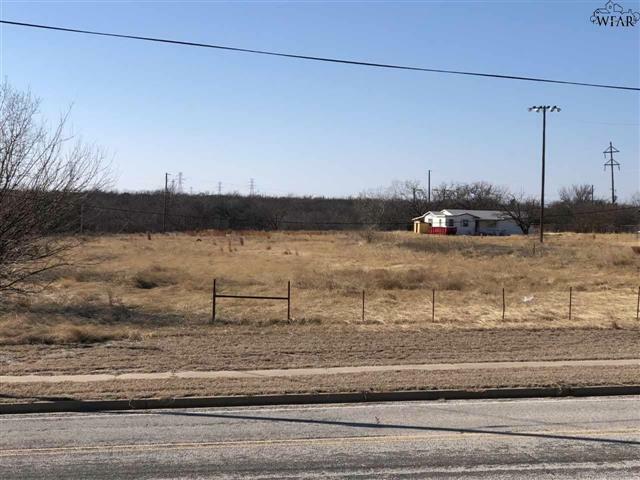 House on 6.16 acres close to Sheppard Air Force Base. Includes 3304 and 3310 Sheppard Access Rd. Zoned General Commercial. Home is in the process of being remodled (not complete). Selling As-Is. Site for a business or home with acerage. Call Today! !